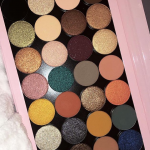 Breaking Beauty News: Drunk Elephant, Menagerie Cosmetics, Colourpop, and More! 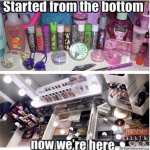 Keeping up with all the new beauty products dropping each week could be a full-time job! 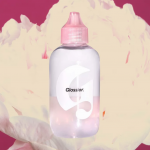 Luckily, we’ve assembled a list of some of this week’s new beauty products you might want to add to your cart. Read to the end to see which made the cut as my top pick. 1. 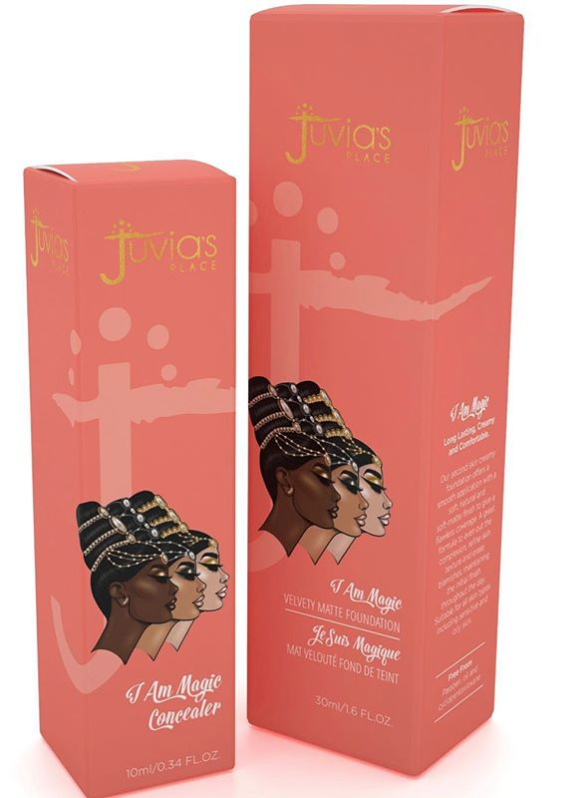 Juvia’s Place will be releasing a foundation line, and has already given us a sneak peak of the packaging. 2. 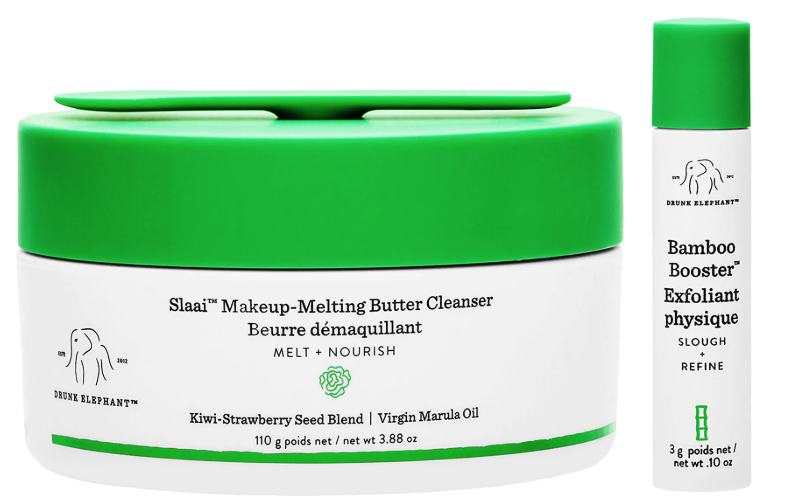 The newest cleansing balm on the block is the Drunk Elephant Slaai™ Makeup-Melting Butter Cleanser, an oil blend that melts off makeup, dirt, and sunscreen from the day. 3. 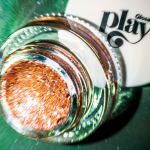 In a recent tweet, Norvina revealed that Anastasia Beverly Hills will be entering the false lash scene soon. 4. 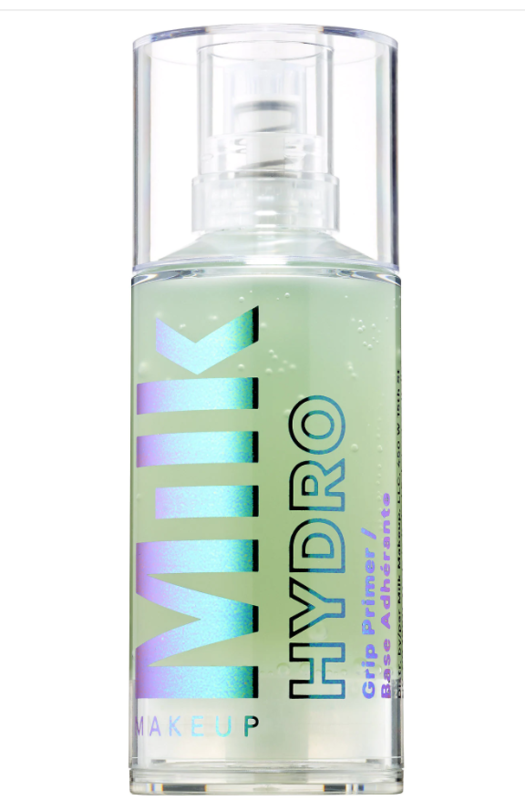 Milk Cosmetic’s Hydro Grip Primer comes in a stick and keeps makeup looking fresh all day while hydrating skin. 5. 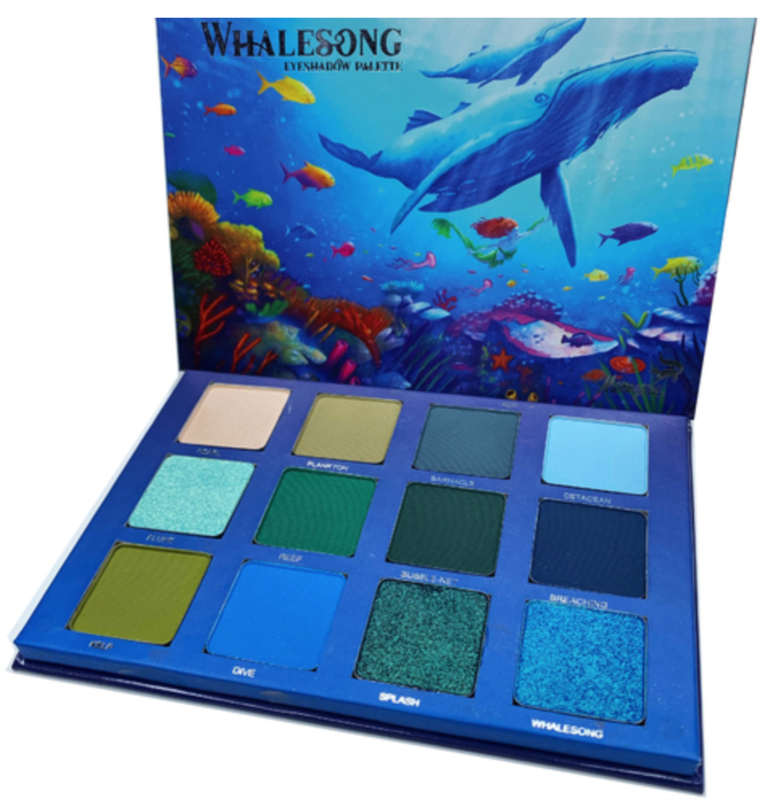 Obianuju’s Top Pick #1: Menagerie Cosmetics’ Whalesong Eyeshadow Palette is the blue and green palette of my dreams. 6. 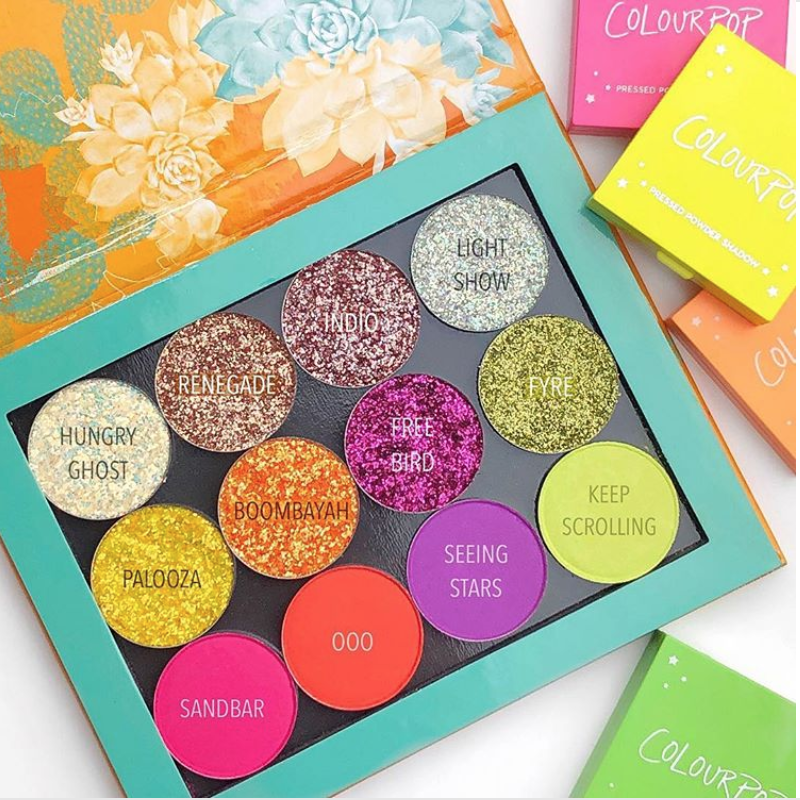 Obianuju’s Top Pick #2: Colourpop knows the key to my heart because they just released pressed glitters and neon pressed pigments as a part of their collection for festival season! 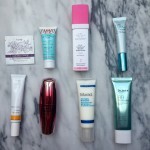 Glossier, ABH, Profusion and more!